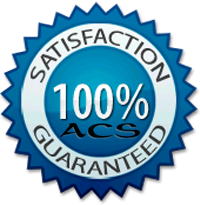 ACS Precision Finish’s highly trained, sensitive staff is here to guide you through the auto repair process and get your vehicle back to its original condition. We know just how to repair your car and how to explain it to you in simple, easy to understand automotive terms. Our auto body repair teams spend many hours in training to ensure that they are qualified to handle all auto body makes and models. Relax, we can handle all of your auto body repair needs and explain it to you just how we’re going to do it! Quality collision repair is an investment. Today’s automobiles are very complex and expensive machines. Other than your home, you more than likely have more money invested in your automobile than in any other item. 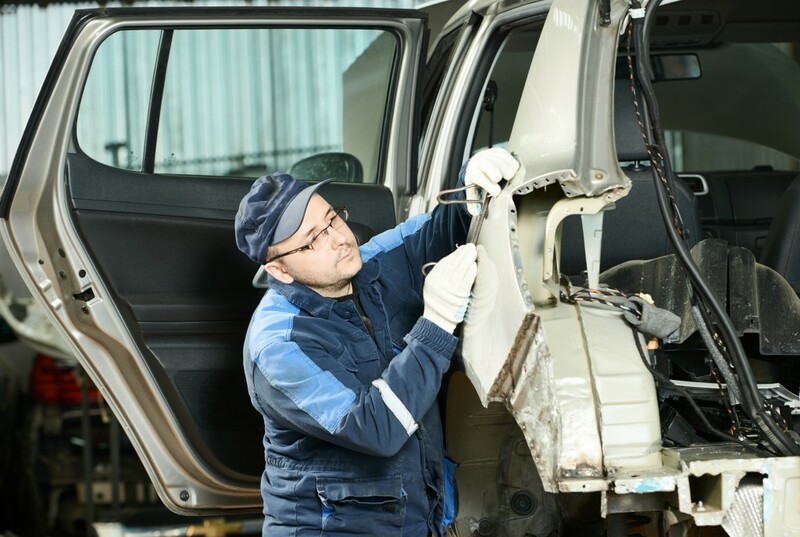 So, if you are unlucky enough to have your car damaged in an accident, you’ll want it repaired properly… In other words, restored to its pre-collision condition. ACS Precision Finish proudly provides high-quality auto body repairs, including the greater Salt Lake City area, West Valley, South Salt Lake, Murray, Sandy, Draper, West Jordan, South Jordan, Taylorsville, Kearns, North Salt Lake, Magna, Riverton and Herriman Utah. Call ACS Precision finish today and get your vehicle repair done and back to you as soon as possible! Enter your name & email below to get $100 off your deductible!